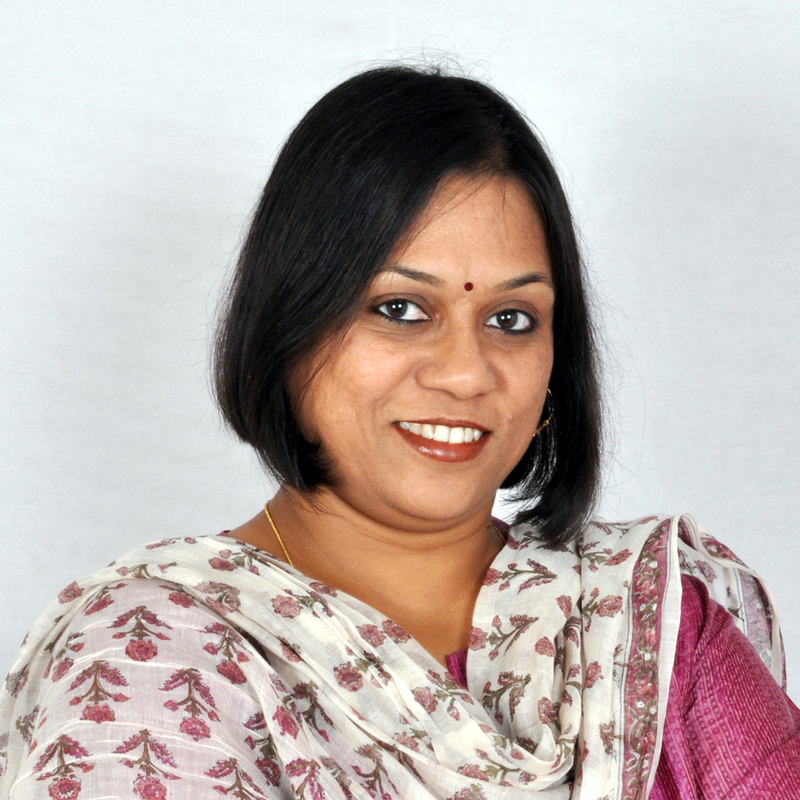 Team Kitaab welcomes Sucharita Dutta-Asane as its new editor. She is the second independent editor to be helming Kitaab, a Singapore-based online publication. Sucharita, who is an independent editor and award-winning writer based in Pune, joined Team Kitaab on Friday (15 Sep). She took over the mantle of Kitaab’s editorship after the previous editor Amina Sheikh moved on.